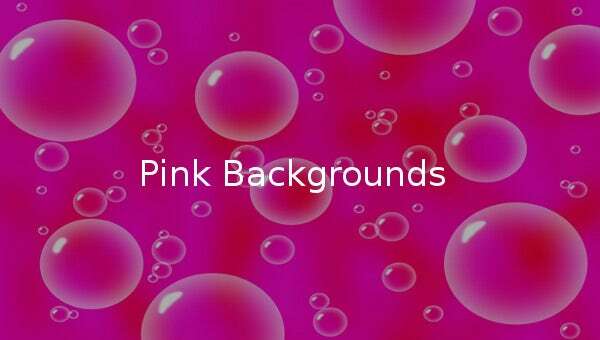 25+ Pink Backgrounds – Free JPEG, PNG Format Download! 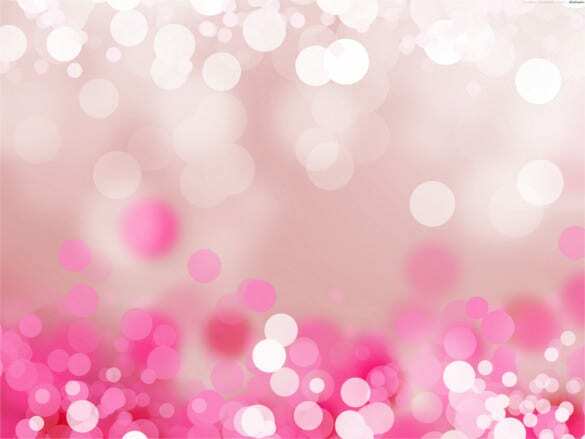 Pink backgrounds are mostly associated with feminism, and it is perfect for giving a girly look to any layout. 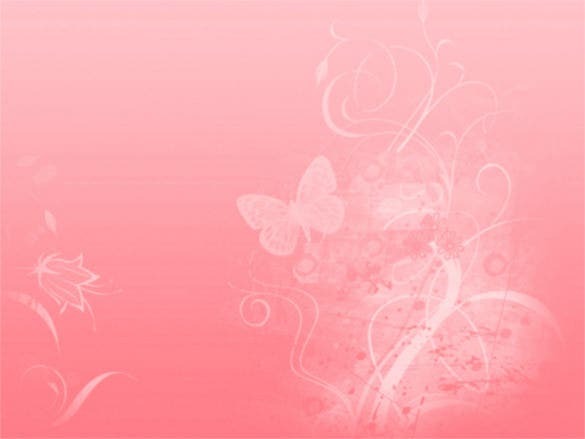 Using these editable backgrounds, raise your styling standard swiftly. 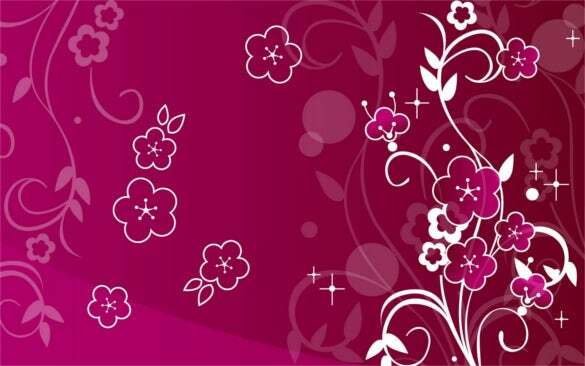 Fill up with glitters, flowers and floral patterns, the editable photorealistic background has an appreciable and commendable outlook. 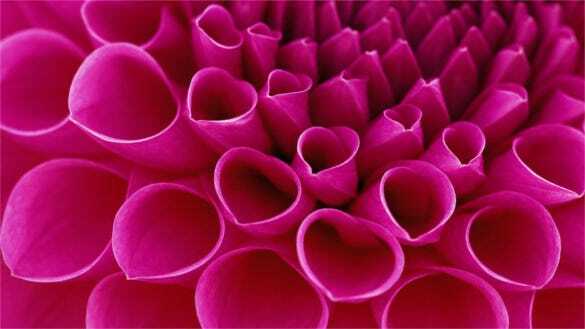 No loud shades of pink as it contains elegant and edgy appearance, which bring content printed on it in the spotlight. 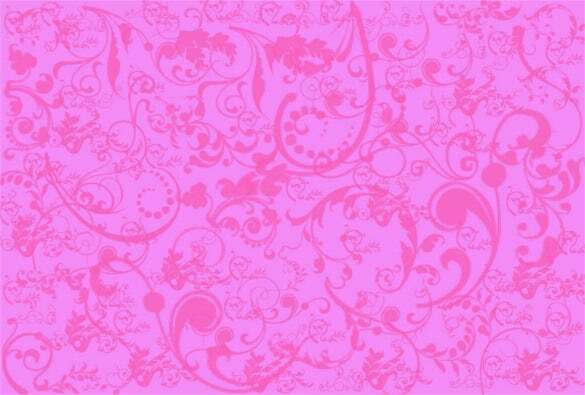 You can also see Girly Backgrounds.  Create greeting cards, posters, or flyers using the customisable pink background that is simple yet attractive. 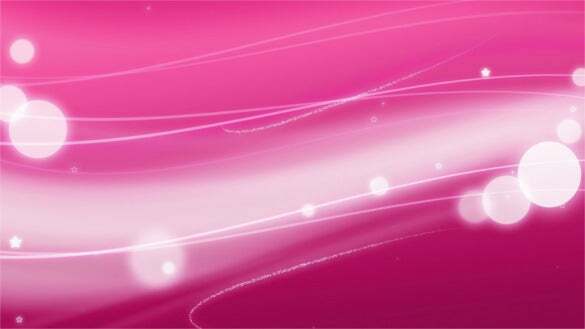 Apply the JPEG background with terrific combination of pink and other shades as mobile or desktop wallpaper to doll up your desktop wallpaper in an alluring way. 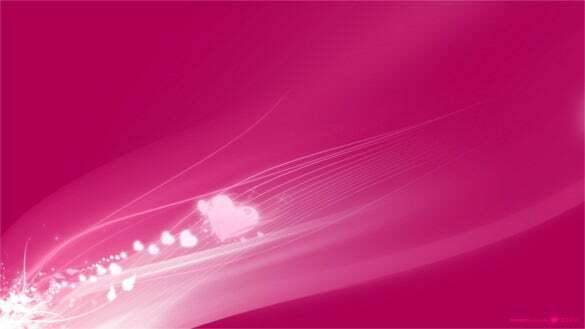 A unanimous favorite among every woman out there, pink scores high when it comes to choosing desktop backgrounds for women users- and this soothing light pink ground fits the bill perfectly. 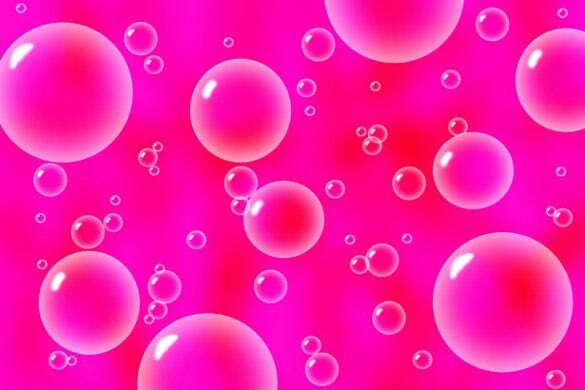 The white bubbles and lines further add a dramatic effect to the overall soft pink background- it’s simply beautiful. 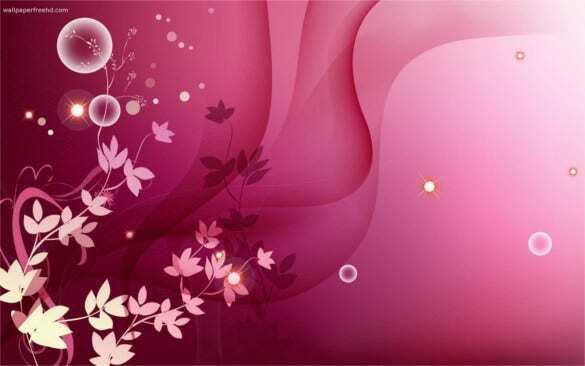 Pink is the best hue to express the tender feminine appeal to the T and when you add cute little flowers to it- it becomes even more special and complimentary to lovely women. 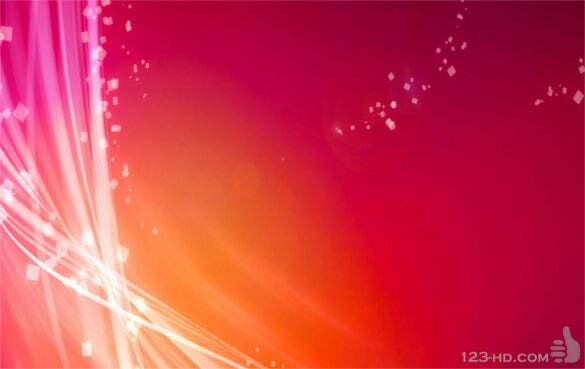 The laptop background here celebrates the same spirit and would be a perfect fit for your favorite gizmo.  The background opens up with a vibrant fuchsia which immediately cheers up the mood, rendering a positive hope all around. 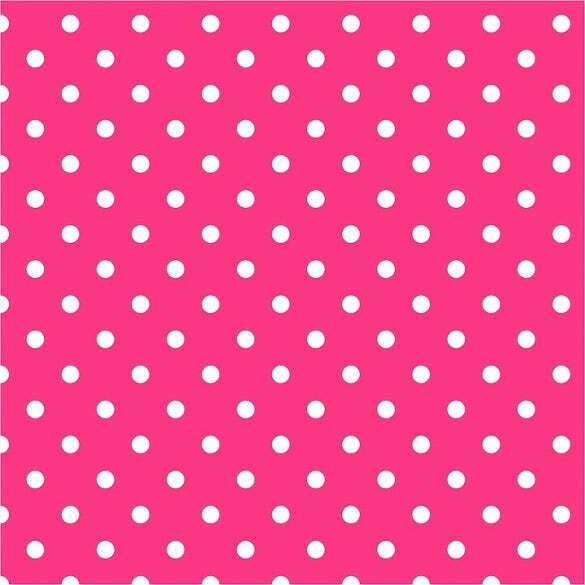 The sight turns even prettier with the addition of stylish polka dots that assure a true glam & sassy background for your laptop or desktop or tablet or your new smartphone. 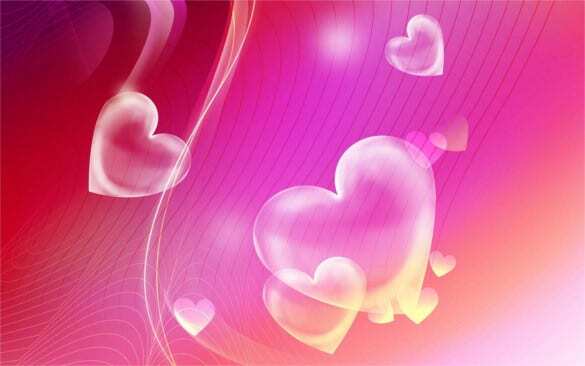 If you are in a romantic mood lately and looking for a complimentary desktop background, this pink hearts background would be the ideal one for you. 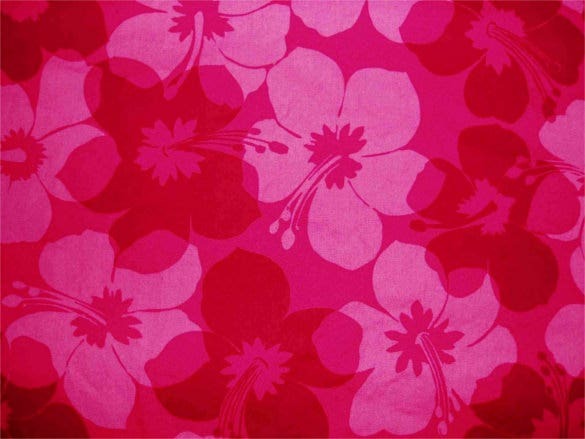 The background comes alive with a peppy fusion of bright red & soft pink, joined by throbbing hearts of varying sizes here and there. 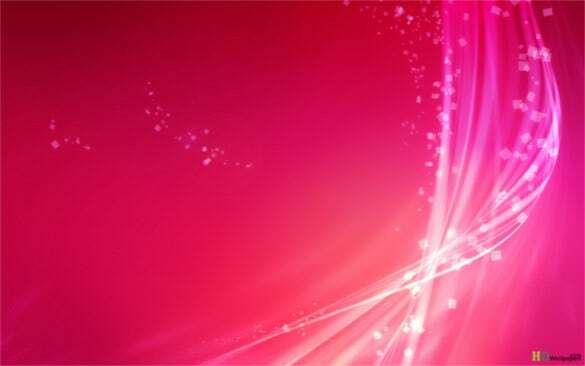 You are getting a bright rich pink background here that is sure to quench your taste for pretty yet abstract backgrounds for laptop or desktop. 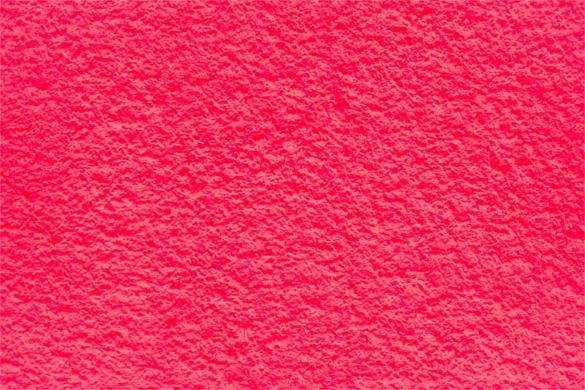 The coarse texture of the background looks artistic and would fit the bill for those in search of something out-of-the-box- sometimes pink is not just about flowers! 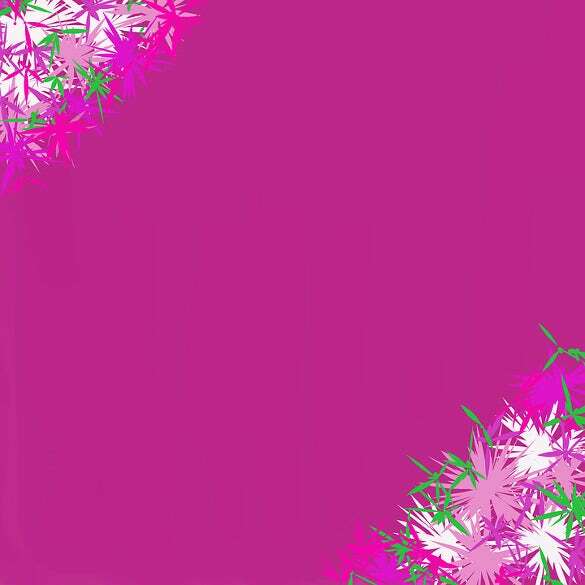 Though the background has got pink dominating the overall sight yet too much of oink can be monotonous and hence the designer has broken the monotony beautifully- with hints of other shades as well such as green, purple, white and yellow. 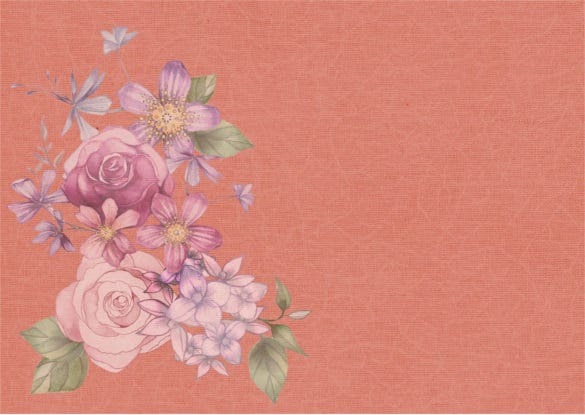 It makes a beautiful desktop or laptop background for female users. Flowers make a lovely sight and when you have so many scarlet flowers smiling at you, you are sure to start your day on a cheerful and positive note. 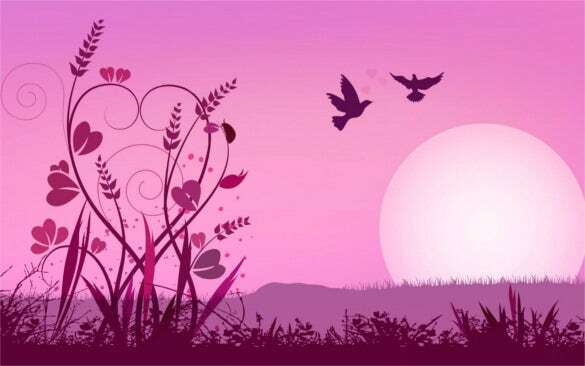 The vibrant open buds of the background speak of budding happiness that lay before you and the background looks perfect for your desktop. 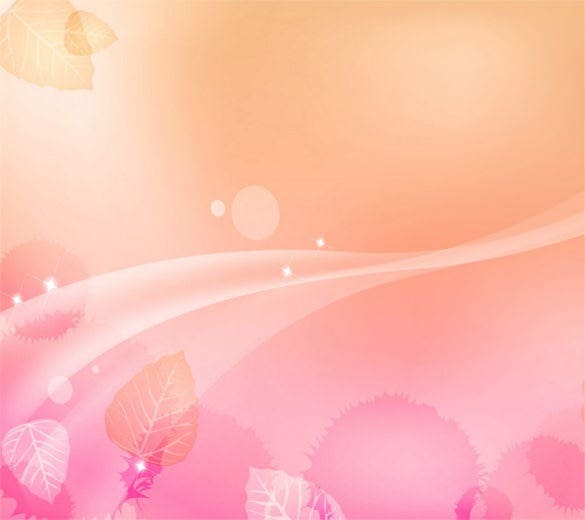 The light rust shade forms an apt backdrop for the many pink flowers beautifying the left side of the pink background- with lovely pink roses, lilies and other pretty flowers and fresh leaves, you are getting a very pretty background for your desktop. It can be downloaded free of cost.